Jane first became involved in Business Improvement Districts (BIDs) when she took over the role as Treasurer for the first Industrial BID in the UK, Winsford Industrial Estate in 2006. Jane has been instrumental in developing and managing Business Improvement Districts (BIDs) since she joined the Groundwork Trust in 2010. In 2012, Jane played a vital role in working with the business community in Northwich to develop the BID by taking the project from feasibility stage, designing the business plan and taking the BID through to a successful vote in June 2014. 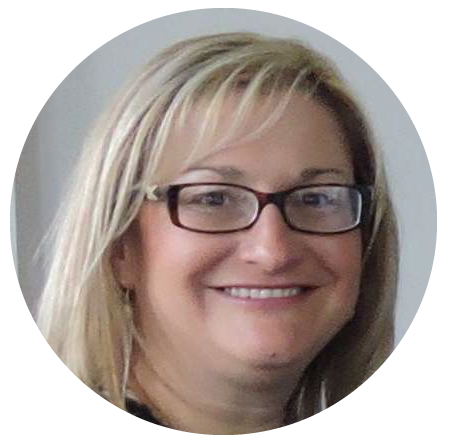 Jane is responsible for overseeing the implementation of the 5 year business plan and building relationships with a number of partners and stakeholders. 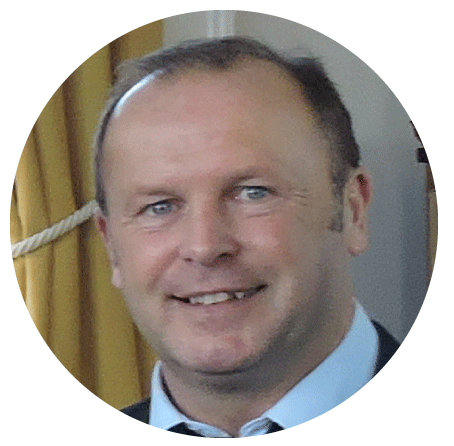 Mark has played a key role in the Northwich Business Improvement District since the development stage back in 2012. Mark spent a lot of his time consulting and engaging with businesses to understand the issues and opportunities a BID could deliver in Northwich to support the trading environment to grow and prosper. Since the successful “Yes” vote in June 2014, Mark has continued to support companies with issues relating to the town centre, liaising with major contractors at Barons Quay and also regarding the Flood defence systems. Mark also plays a key role in supporting the BID Manager to deliver the BID business plan. 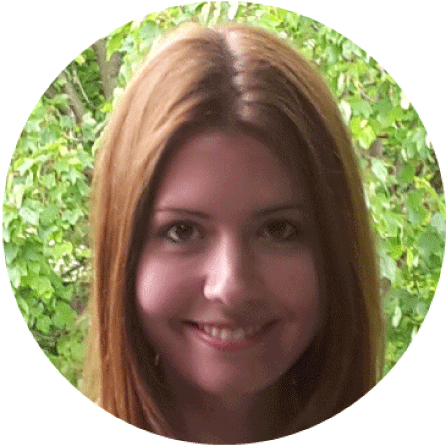 Stephanie, known to many as Steff, has worked in the BID team since its inception in September 2014. Steff co-ordinates all our town centre events and works with our partners, Northwich Town Council and Cheshire West and Chester Council, to deliver some of the best events the town centre has seen in decades. Steff also co-ordinates the BID’s employee seminar and training schedules and plays a key role in co-ordinating the BID’s marketing and PR communications. After studying Art and Science at College in London, I went on to work in the health service as an administrator. I then began my career at M&S where I have been for 24 years. I’ve worked in a range of different roles for the Business and have held the title of Store Manager for the last 13 years. My role also incorporates a number of key responsibilities including being a mentor for new managers, taking the lead in managing our Apprentice roll out programme, helping with resource and development and working on the service pillar. Outside of work I’ve been a governor at my children’s school, a PTA member and of course an active part of the Northwich Business Improvement. Previously I have been trusted to run large organisations both in the UK and USA and I started working for myself on returning to the UK in 2010. I joined the McDonald’s brand, since I believe as a franchisee we are supported in our efforts to give back to our local community. We started in Northwich in 2016 and we have significantly grown the business resulting in us being able to offer over 100 new jobs to local people with great employment benefits and opportunities coupled with ongoing significant development for existing staff. We are ongoing with our support for local community groups and inparticular we seek to support our staff with individual charity work. We are looking forward to continuing to grow our business and support the local business and community. After graduating from the University of Manchester with a 1st class joint honours degree in Business Management with Media Studies, specialising in IT and Marketing, I worked within Media and Marketing before retraining to become a Secondary School Teacher whilst my children were young. I worked at Hartford Church of England High School as a teacher of Business Studies and ICT for eight years before leaving to establish a Marketing and PR Agency in the centre of Northwich with my husband. Solutions 24-7 was born and five years later we have grown into a successful agency, employing a local workforce of talented individuals and have the honour of working with some of the biggest brands in the UK. It was while working for Solutions 24-7 that I became the Vice Chair of the BID Executive Board, with my passion for Northwich a key driving force behind my involvement for the BID. I’m also a Governor at the County High School Leftwich where I use my transferable skills to help make a difference at the School and the community it serves. I’m looking forward to continuing to play a part in the ongoing expansion of Northwich and watching the business community I serve flourish as a result. Originally from Colombia (South America) and with more than 15 years’ experience in facilities management in the UK, I have been focusing on managing properties within the retail and leisure industries over the last five years. Most recently, I had been managing a fully occupied retail and leisure operation in Birmingham City Centre before moving to the North West to head the management team at Barons Quay. Managing a scheme like Barons Quay is a great challenge. Our first year has been focused on balancing the complicated and broad issues of managing a new scheme under development, whilst still providing a safe and welcoming environment for our businesses, visitors and members of the public in general. As the Centre becomes busier with fun activities and new businesses, our focus will be to deliver a great shopping and leisure experience whilst promoting positive community involvement and contributing towards the economic growth of Northwich. Gerard (Gerry) was born and educated in Northern Ireland before graduating in Law from Liverpool University in 1976. He qualified as a Solicitor in 1980 and has been senior partner of mosshaselhurst Solicitors since 1997. As well as managing the business he is an experienced court practitioner in Personal Injury, Employment, Landlord and Tenant, Debt Collection and resolution of business and personal disputes. Gerry enjoys his golf at Sandiway and Porthmadog Golf Clubs, also supporting Northern Ireland Football Club and Ireland Rugby and enjoys time at music festivals (veteran of Glastonbury 2010 and 2016) and spending time in North Wales. Former president of Cheshire and North Wales Law Society, Gerry is now an enthusiastic executive on the Board of the Northwich Business and Improvement District (BID) which he believes provides fantastic energy and support working to develop Northwich town centre into one of the most attractive town centres in the country. Andrew moved to Northwich from Stockport and has been passionate about the town ever since. He was elected to Northwich Town Council in 2013, where he has focused on making a positive difference to the lives of children and young people in the area, and in particular those living in poverty. He also serves as a governor at Victoria Road Primary School. His professional background is in software development, and Andrew is currently employed at Gadbrook Park working for a company that provides software to the Social Housing sector. Following the birth of their son in 2016, Andrew spends most of his time outside of work and community commitments, retrieving his glasses from a mischievous toddler.